Loren Furman, senior vice president of state and federal relations for the Colorado Chamber of Commerce, said she’s heard suggestions from some members of her organization that the state should delay enforcement of tax-collection rules on local businesses until the system outlined in SB 6 is in place. But that could be seen as discriminatory to out-of-state businesses and could lead to problems with the state forcing them to remit taxes, Furman suggested. 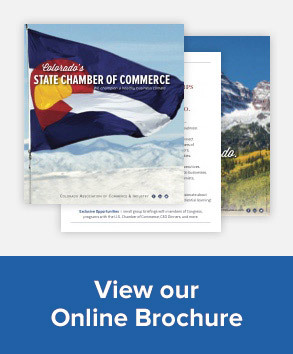 Read the complete article by Ed Sealover in the Denver Business Journal.